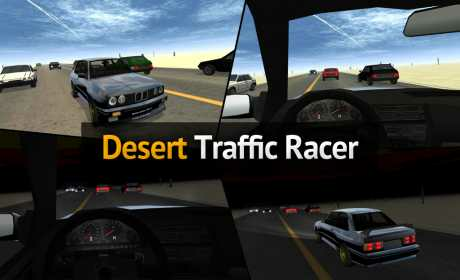 Desert Traffic Racer – game about racing on desert highway with traffic cars. 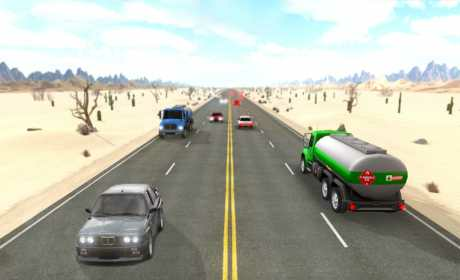 Drive on the highway overtaking hard car traffic. 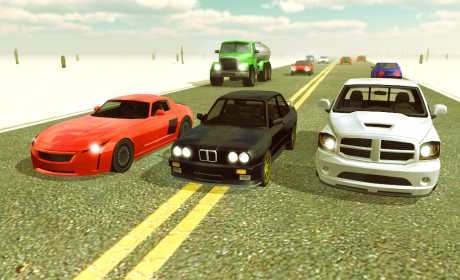 The game has a dynamic day cycle, with which you can drive at any time of the day.